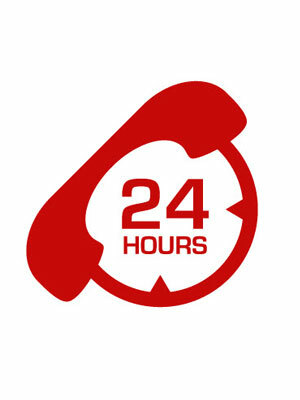 Call 24 hours – 365 Days a Year! 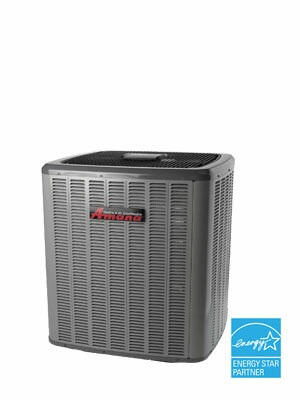 1st Heating and Cooling of Waterford Michigan is an Amana and Daikin brand dealer with a vast degree of heating and air conditioning knowledge and experience to help you decide on the system that best fits your specific needs. 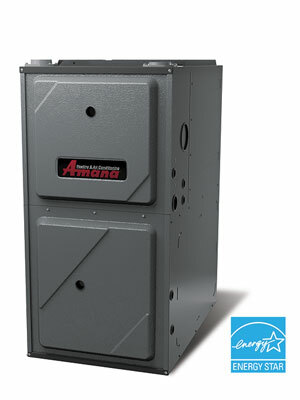 The size and age of your home, as well as the number of rooms, climate, local and regional utility costs, and utility incentive/rebate programs are all factors that will affect the functionality and, therefore, selection of your system.